Having a well organized FAQs page decreases the number of emails from potential clients asking the same questions over and over again significantly and thus increases the real “sales” questions and productivity of your business. Here are a few tips you can use to create an FAQ page that is useful enough so that customers do not have to call or email for help. What is the use of a FAQs page? A FAQs page is a page of your business website with the most frequently asked questions from your customers and your answer bellow them. 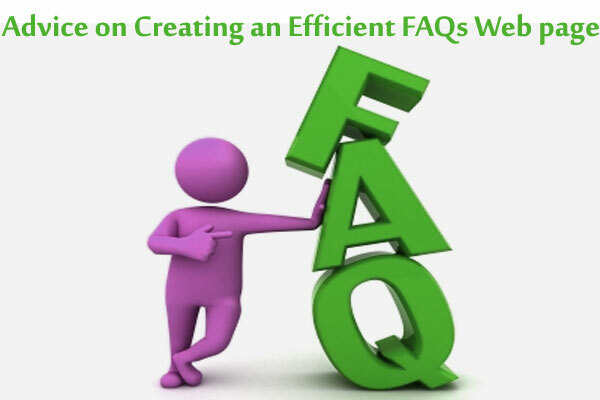 The main purpose and use of the FAQs page is to significantly decrease the number of repetitive questions and increase the productivity by shortening the path to a sale with your potential customers. Once you have a set of questions, you need to provide answers to each of these as clearly as possible. 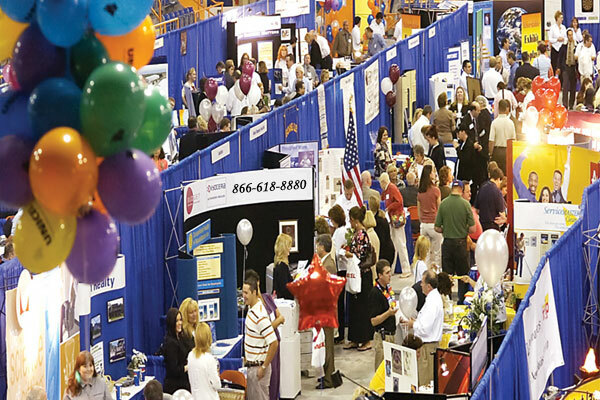 Again, make sure that you give relevant information to the customers and avoid information overload. To test if the answers are helpful or not, you can conduct a survey and check if the customers found them satisfactory and informative enough. This process can be repeated till the customers are satisfied with the information they get. The next step is to organize and arrange your FAQs according to the category and their importance. Discuss the page structure and layout with your professional website design company to ensure that it is readable. In general, you can have two different layouts for your FAQ page.- Have the list of questions on top, with a hyperlink, so that users will be directed to the answers when they click on it.- Another way is to display the hidden answer right below the question, which can be accessed by clicking on the hyperlinked question. Make your FAQ page more efficient and convenient for the users by adding a search text box on the page. This way, you can save the time that is required to look for the relevant question and answer. Not only the customers who visit your site but also those who call or email your for a query should be educated about the FAQ page on your site. This can be achieved by having an IVR phone message that directs them to the website or an appended message in email replies from the support team. Once the FAQ page is in place, you should make sure to get it reviewed and updated regularly to keep pace with the changes in your products and services. Your business website design should be such that it provides the required information to your customers as and when required, through a clearly highlighted navigation link for the FAQ page.